One of the best history books ever written, bar none, is Paul Fussell’s The Great War and Modern Memory , a book that elegantly and seamlessly manages to be a comprehensive overview of WWI from the English point of view and of British literature during WWI. My copy of the book, which I got during college, still occupies a prominent place on my bookshelf. I’ve read it so often that the cheap paperback binding has disintegrated and, when I open the book, the drift gently down around my feet. Anyone who is interested in England’s transition from pre-War romanticism to post-War cynicism, or interested in rock-solid history, or is interested in early 20th century British literature and poetry, or is simply interested in beautiful writing, should read this book. Paul Fussell also wrote one of my favorite essays ever: Thank God for the Atom Bomb . In that essay, Fussell, an infantryman in Europe the Pacific during WWII, makes a very simple argument: the atomic bomb was a good thing, in that it saved both Japanese and American lives. Had the bomb not dropped, the war would have continued onto the Japanese mainland, with substantially greater American deaths (up to 100,000 more) as well as Japanese deaths equal to or greater than those resulting from the bomb. This was a total war, one that the Japanese started. It was not America’s responsibility to kill its own exhausted Marines in order to keep the Japanese alive, especially because the Japanese Bushido ethos demanded war without surrender. Aside from embracing Fussell’s logic, I have always heartily and personally agreed with his sentiment. When the bomb dropped, my mother, who had spent the previous 3.9 years in various Japanese concentration camps in Java, was 21, weighed 60 or so pounds, had the edema of profound starvation, was suffering from two different types of malaria (so she had constant fevers), had beriberi, and was no longer interested in eating. Had the war lasted even a few more weeks, it’s doubtful she would have survived. No Mom, of course, equals no me. Thank God for the Atom Bomb! 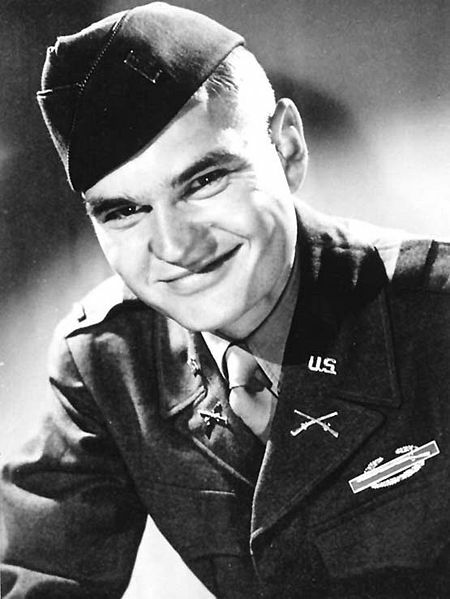 As you’ve already figured out from the heading to this post, Paul Fussell has died, aged 88. He was a true scholar who wrote brilliantly and who possessed a rare intellectual honesty and curmudgeonliness that overrode his generic East Coast, Ivy League liberalism.